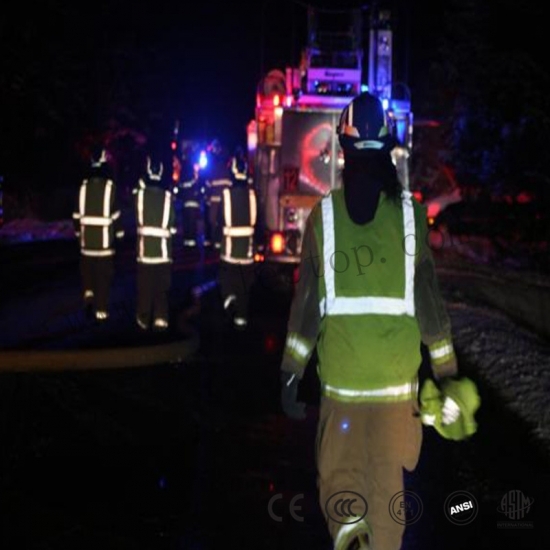 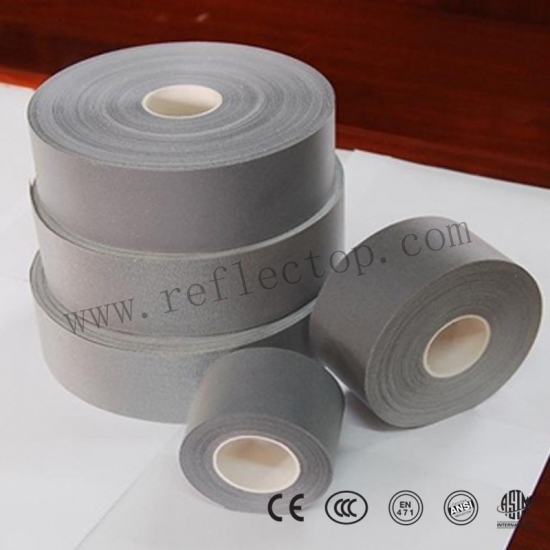 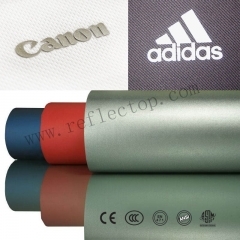 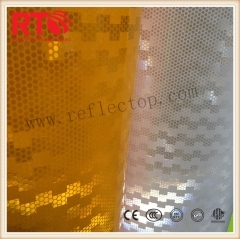 Fire Retardant Reflective Fabric 100% Cotton is designed to enhance the visibility of the wearer in low-light conditions, especially at nighttime, when illuminated by a light source such as automobile headlights.Silver Fire coat reflective fabric is made from highly durable cotton fabric can be last longer against normal wear. 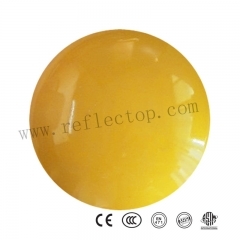 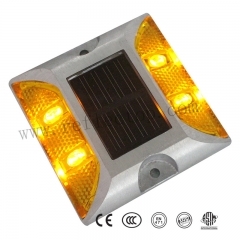 1.Silver brightness have highly visible in daylight, dawn and dusk. 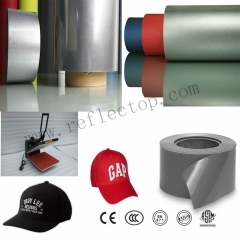 3.Can be die-cut, hand-cut or guillotined. 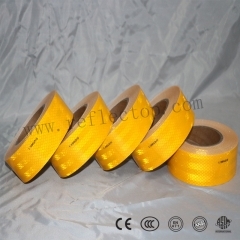 4.Sews easily onto other fabrics and may be hand-cut, die-cut, slit or guillotined. 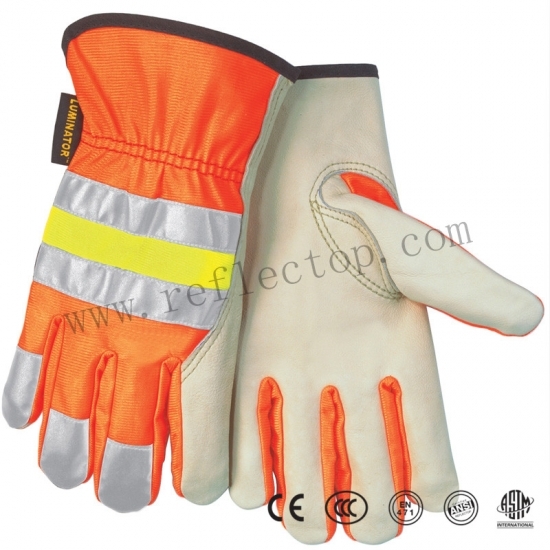 Application: Safety vest,reflective garments,sport clothing,caps ,shoes,gloves,personal protective equipment,‎Cold Weather Parka & Coat,‎ Coveralls & Ensembles,‎ Uniform,‎ Rainwear etc. 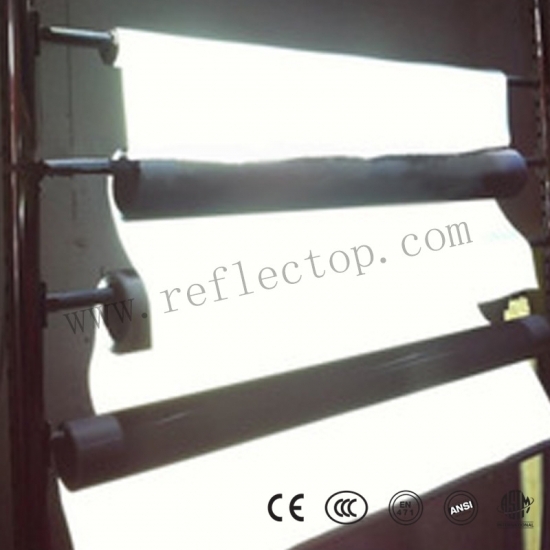 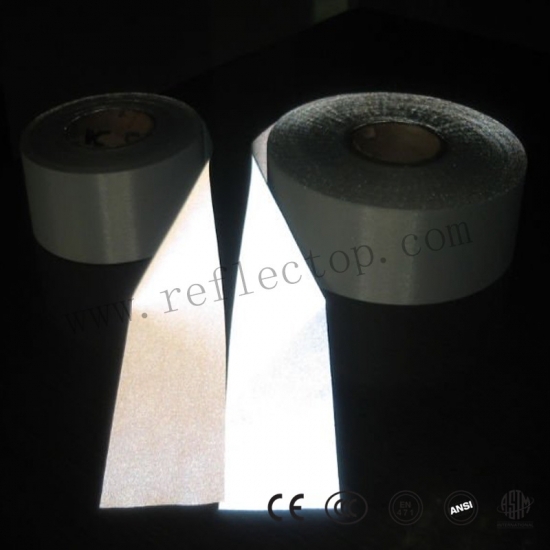 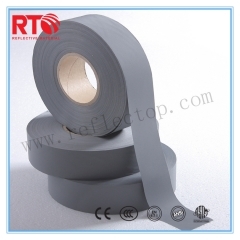 RT-H350 High Visibility Reflective Heat Transfer Size: 1m*50m/1.2m*50m/1m*100m/1.2m*100m Application: Iron on Safety vest,reflective garments,sport clothing,caps ,shoes,gloves,personal protective equipment etc. 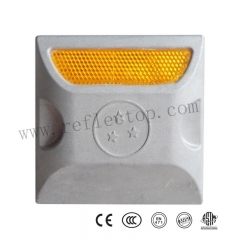 RT-T400 TC Backing (65% Polyester,35%Cotton)Silver Visibility Reflective Fabric Size: 1m*50m/1.35m*50m/1m*100m/1.35m*100m Application: Safety vest,reflective garments,sport clothing,caps ,shoes,gloves,personal protective equipment etc.